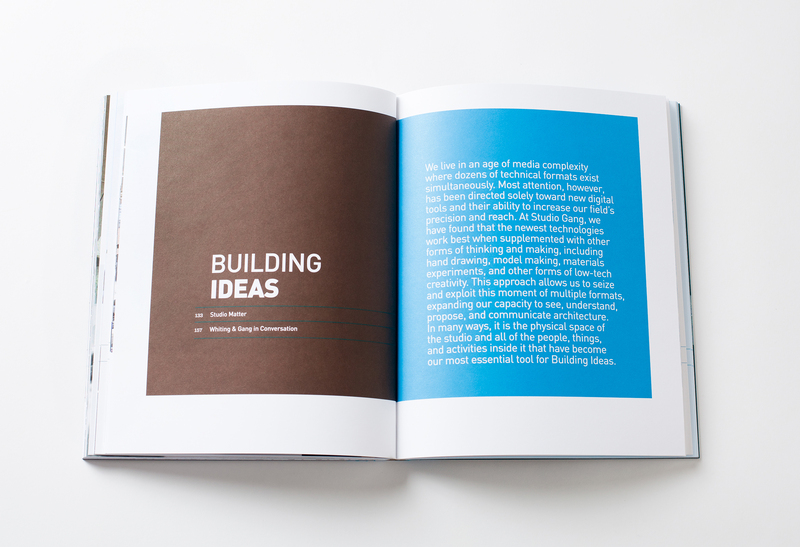 With formal training in visual communication, I have worked on various projects over a 15 year period, focusing specifically on print design. 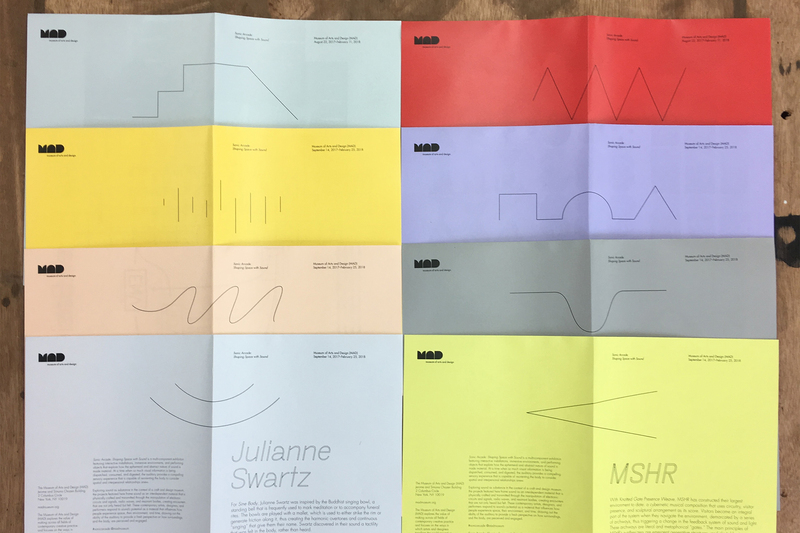 In the past, my projects ranged from designing postcards and flyers to creating audience engagement marketing pieces for cultural institutions. 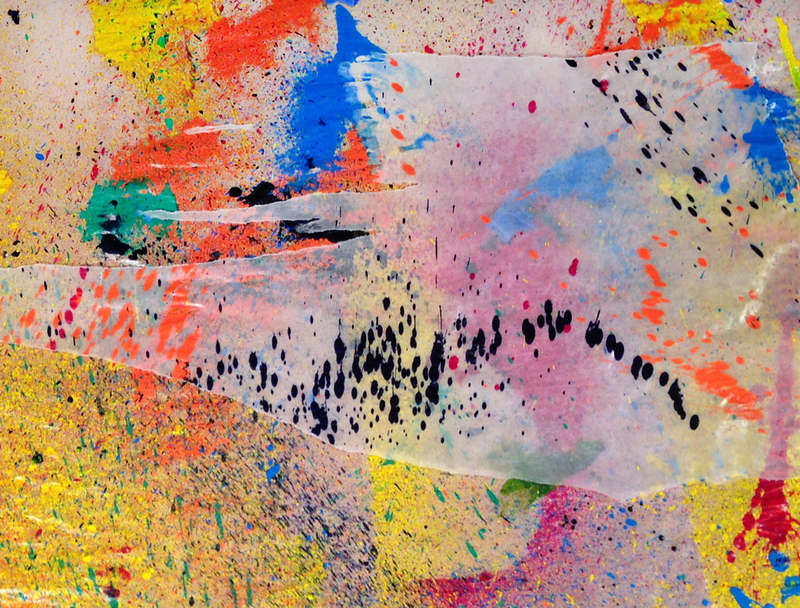 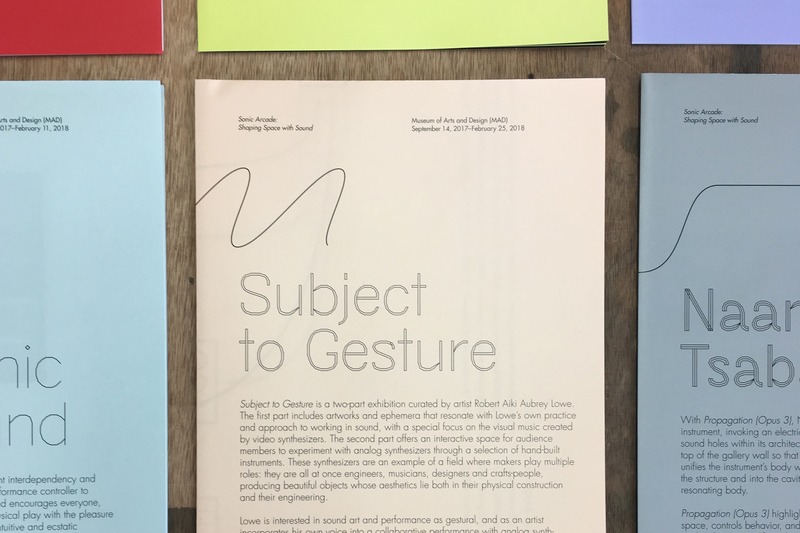 Over the past five years, I have made a deliberate choice to prioritize my art practice while complementing it with a limited amount of design projects for nonprofits and cultural institutions that share my personal values and beliefs. 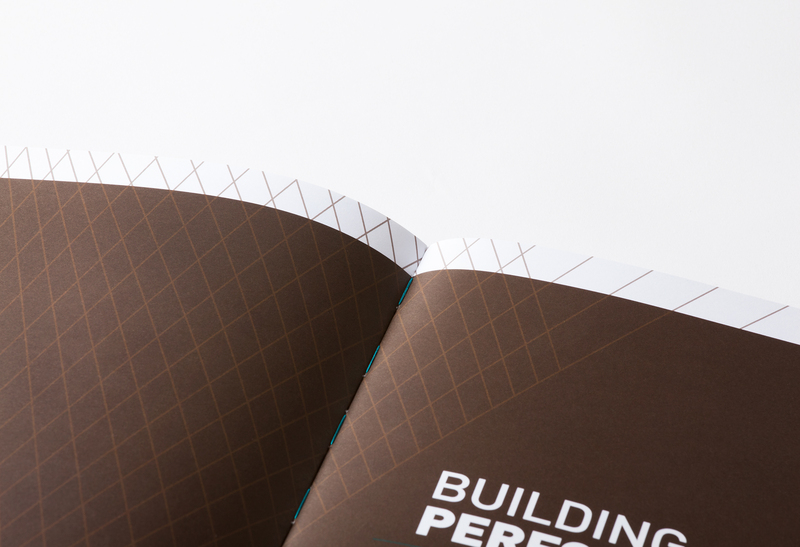 I am currently available for design direction, and brand/marketing consulting on a project by project basis. 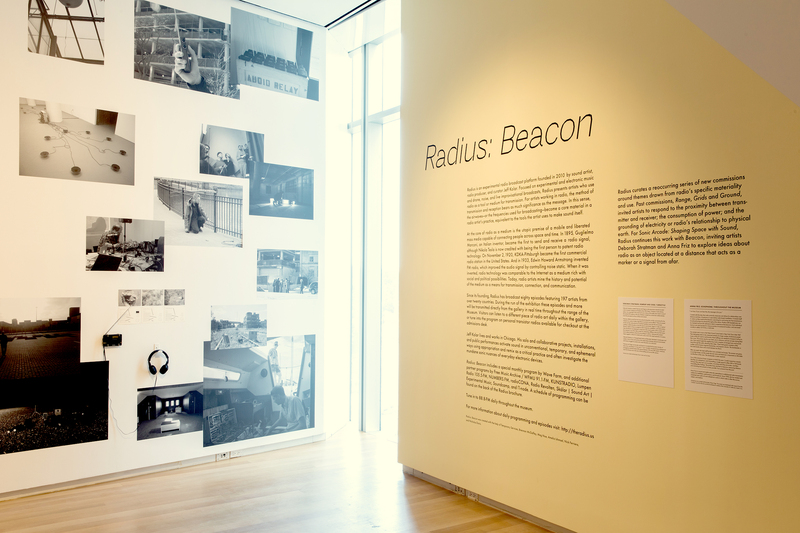 Past and ongoing design clients include the Museum of Art and Design (MAD) NYC, The City of Chicago, Ideo, Steppenwolf Theatre Company, the Art Institute of Chicago, Armory Center for the Arts, Purdue University, the Museum of Contemporary Art Chicago, Soberscove Press, Emily Hall Tremaine Foundation, and Studio Gang Architects. 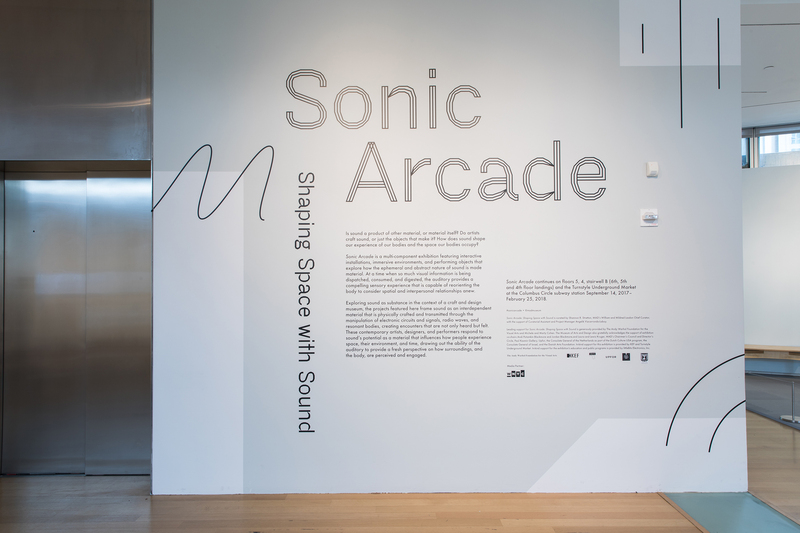 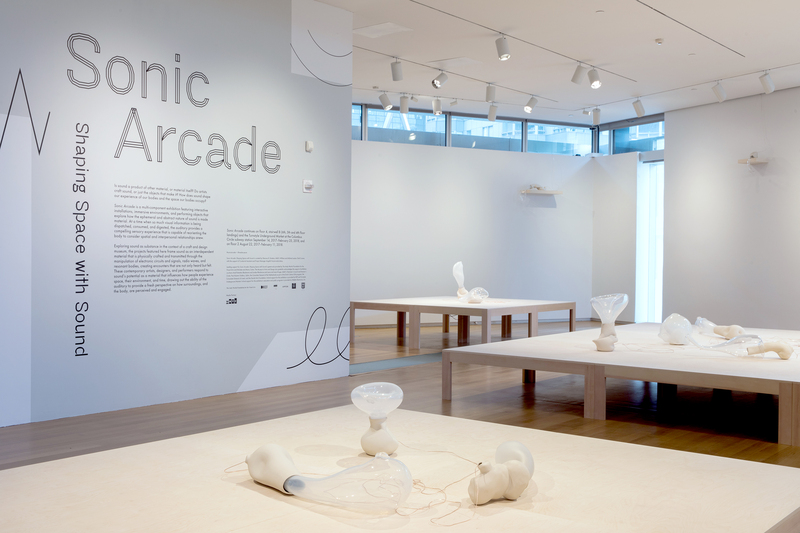 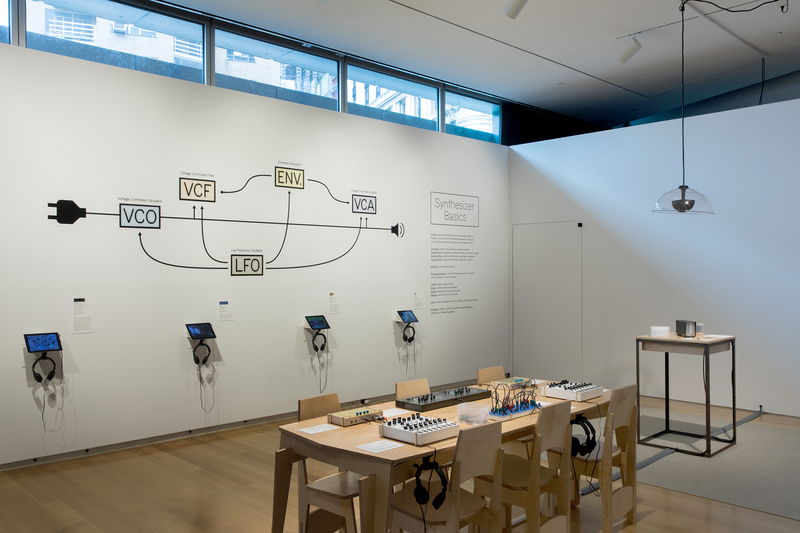 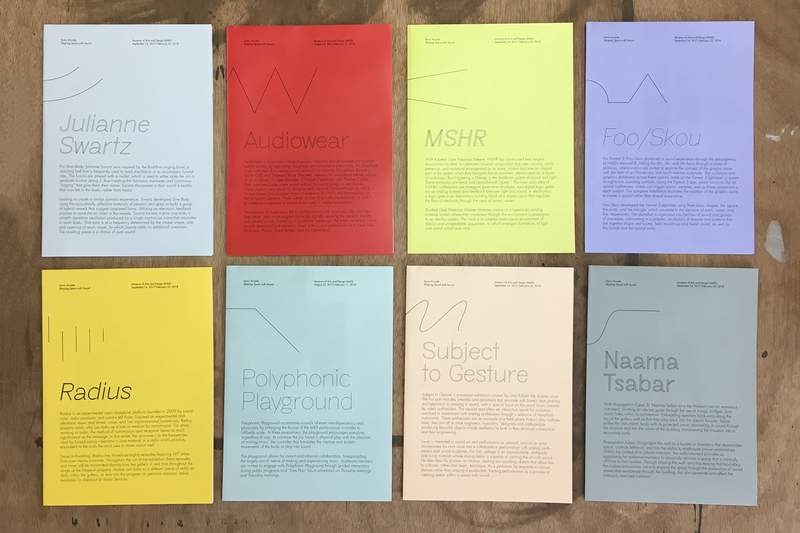 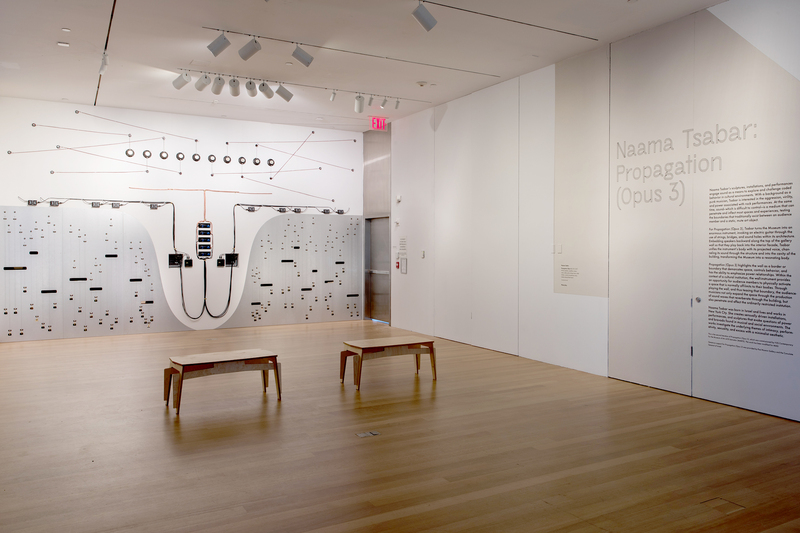 Branding, exhibition design, environmental graphics and publication design for Sonic Arcade: Shaping Space with Sound at The Museum of Arts and Design (MAD) in collaboration with William and Mildred Lasdon Chief Curator Shannon Stratton. 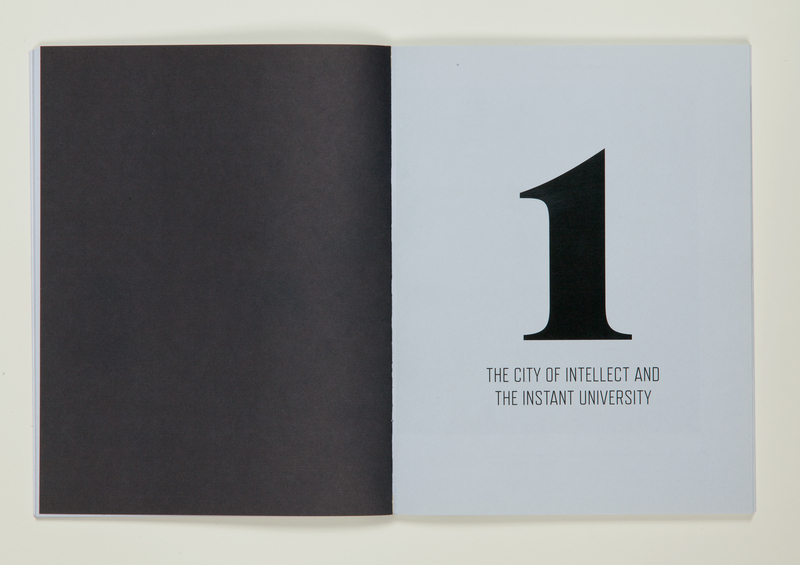 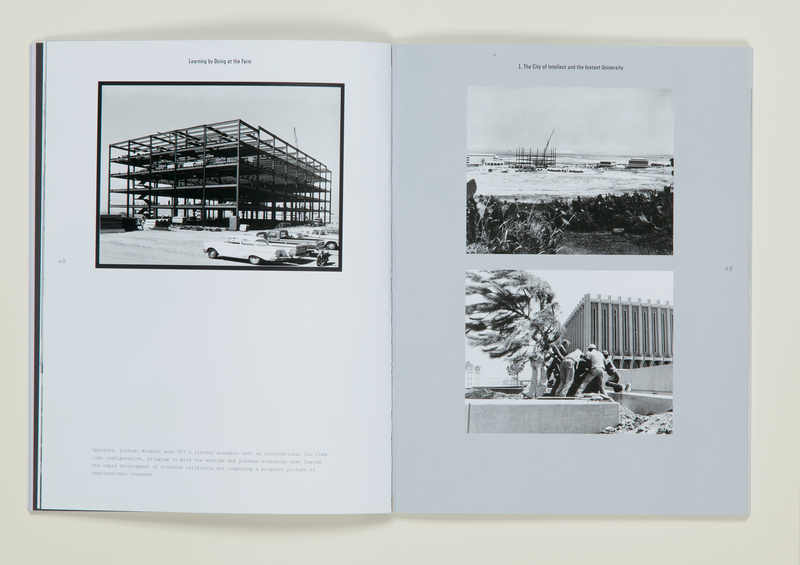 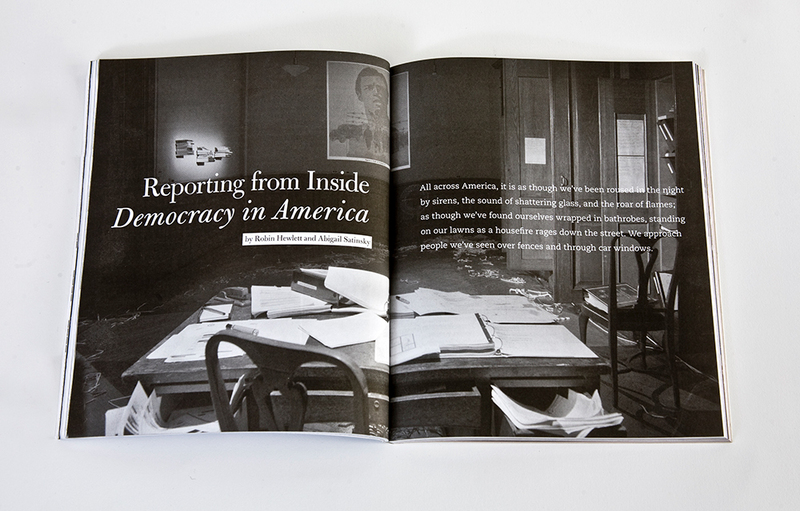 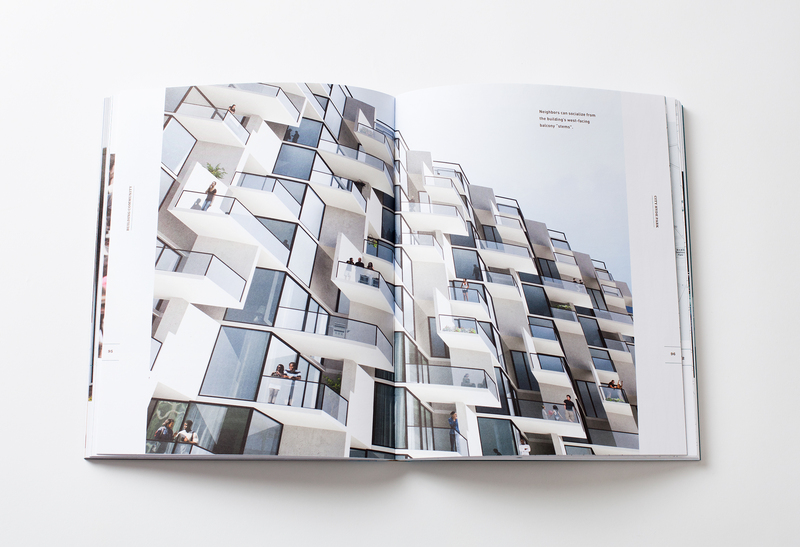 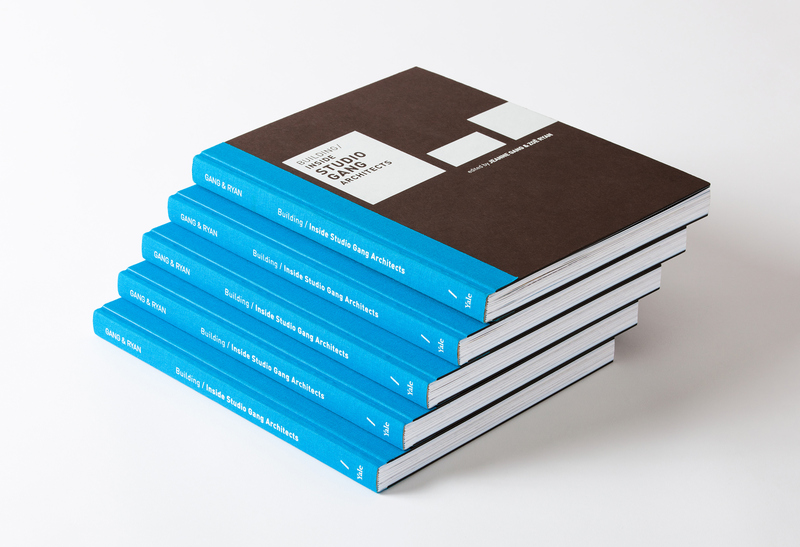 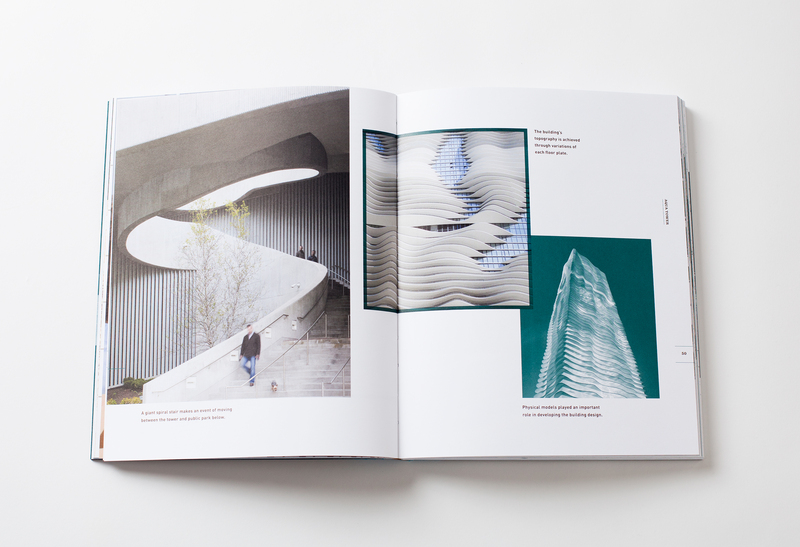 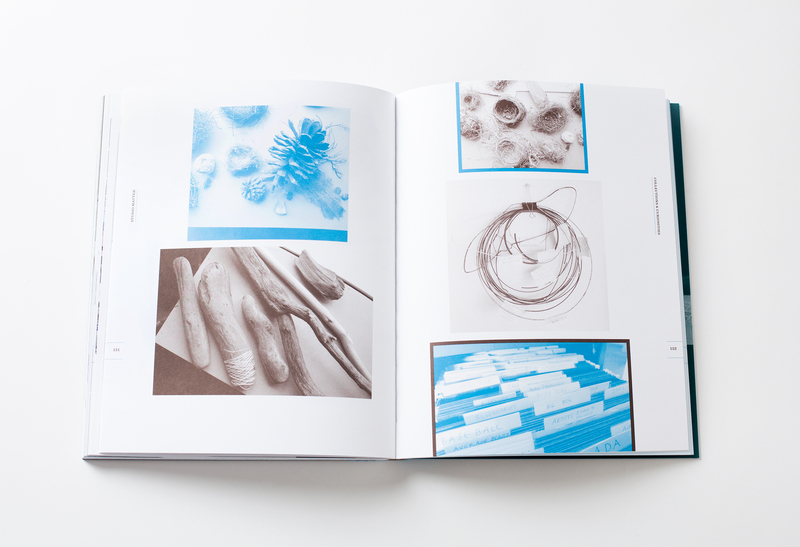 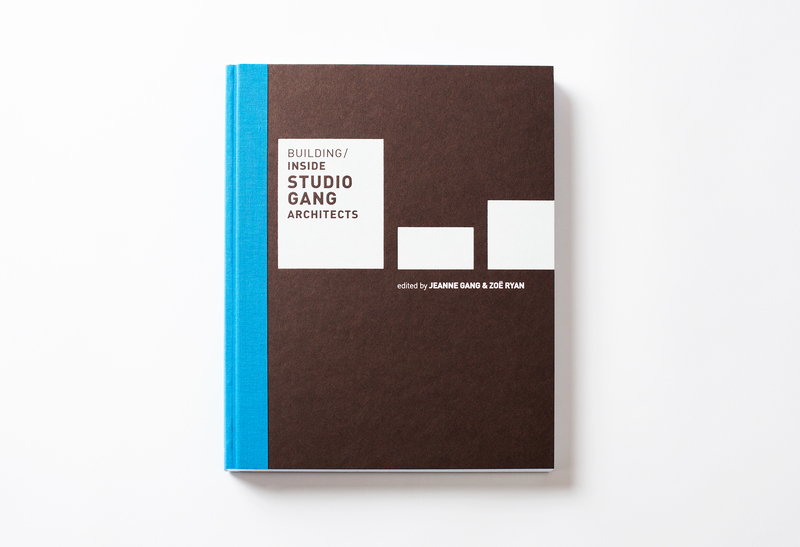 Book design for Building Inside Studio Gang Architects, published by The Art Institute of Chicago and distributed by Yale University. 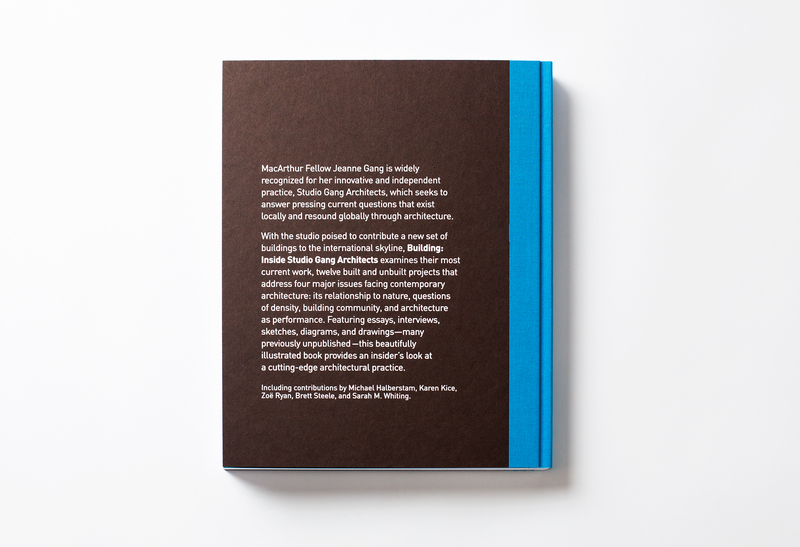 Designed in collaboration with Margot Harrington. 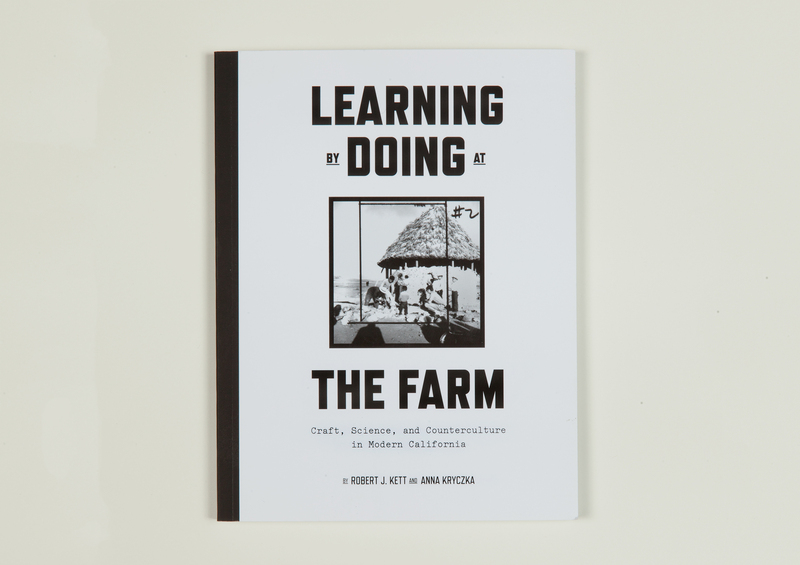 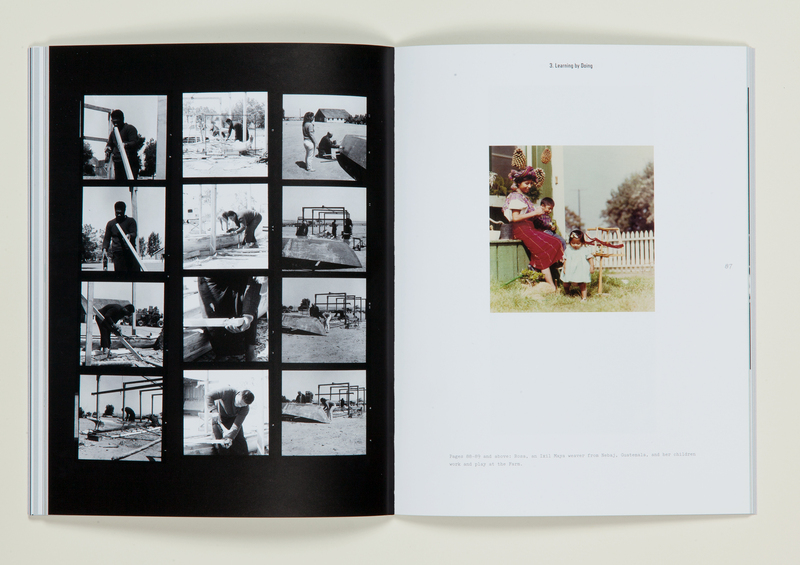 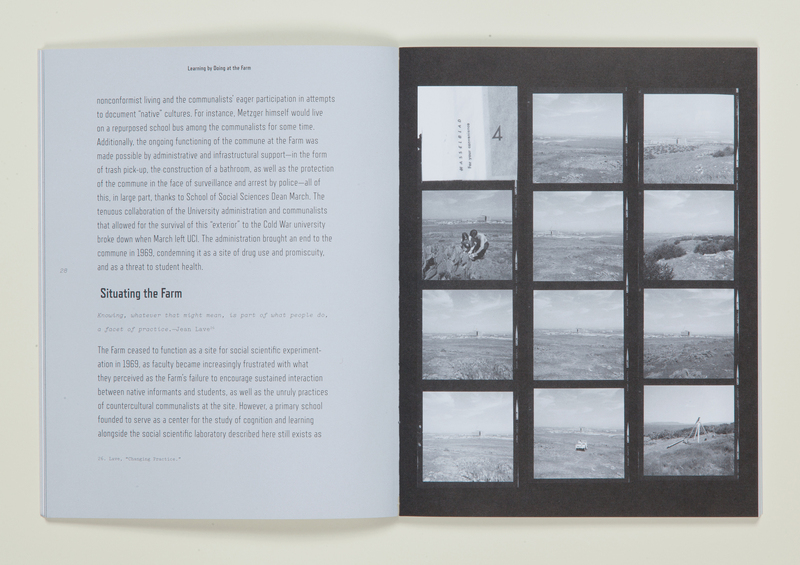 Book design for Learning By Doing at The Farm: Craft, Science, and Counterculture in Modern California, published by Soberscove Press. 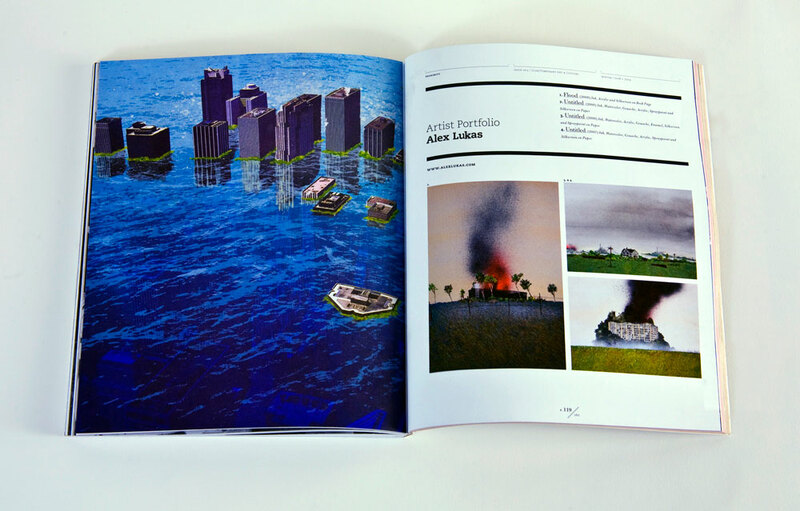 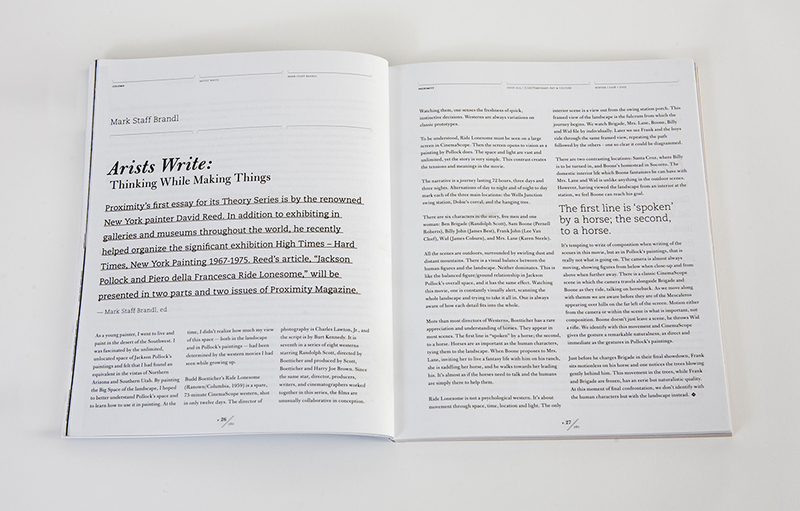 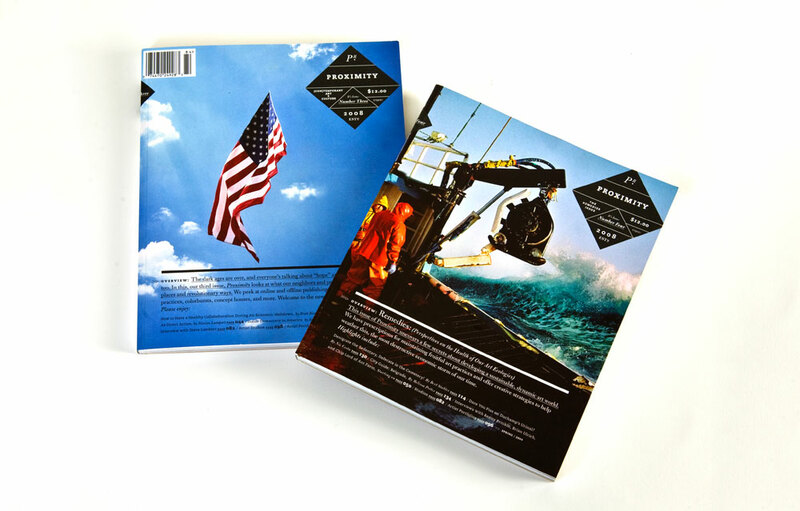 Design direction for Proximity magazine, an award-winning contemporary art magazine based in the Bridgeport neighborhood of Chicago. 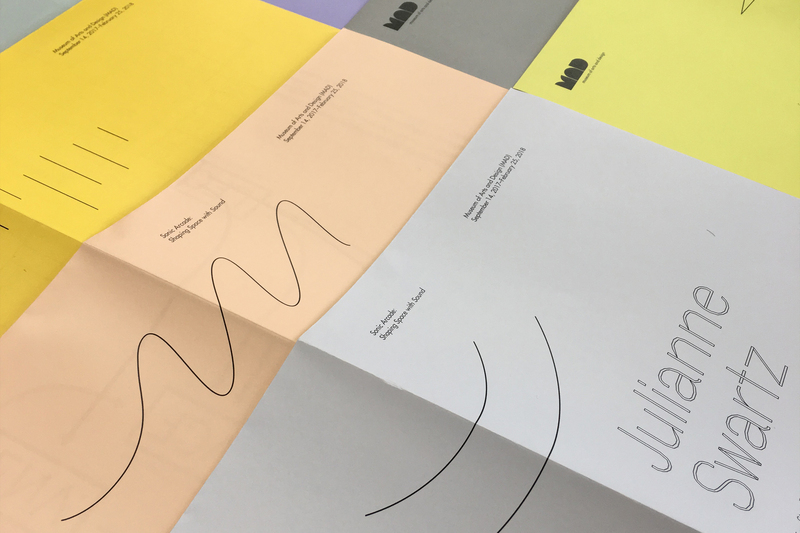 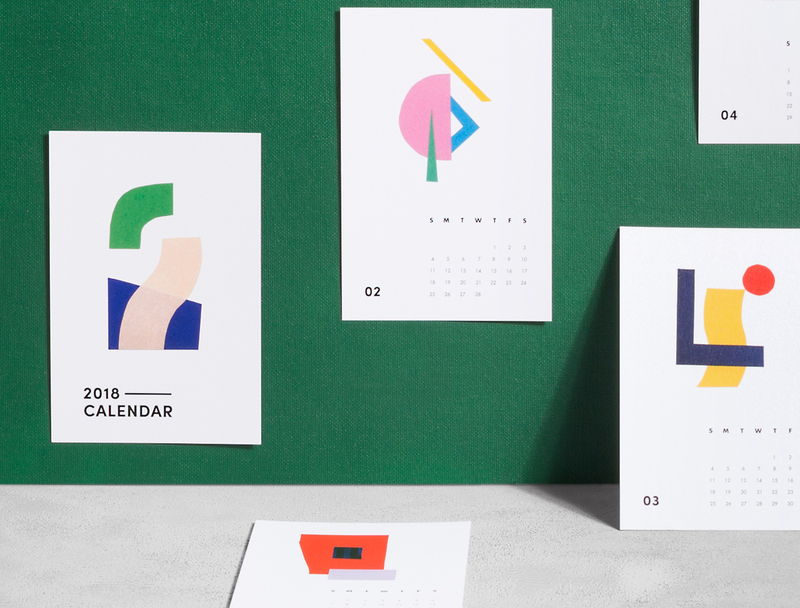 Clockwise from top left: logomark for Printers Ball, a printmaking festival; branding for set designer and photographer Adi Goodrich; branding for Threewalls, a non-profit contemporary art gallery; crescendo Logomark for Lincoln Park Music Center.